Isaac Henshaw, age 50, born in North Carolina; farmer; $3000 real estate; married within the year [sic]. Abigail Henshaw, age 45, born in South Carolina; married within the year [sic]. Luiza Henshaw, age 19, born in Indiana. 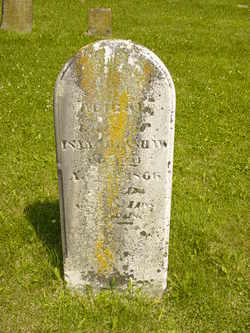 William Henshaw, age 17, born in Indiana; attended school. 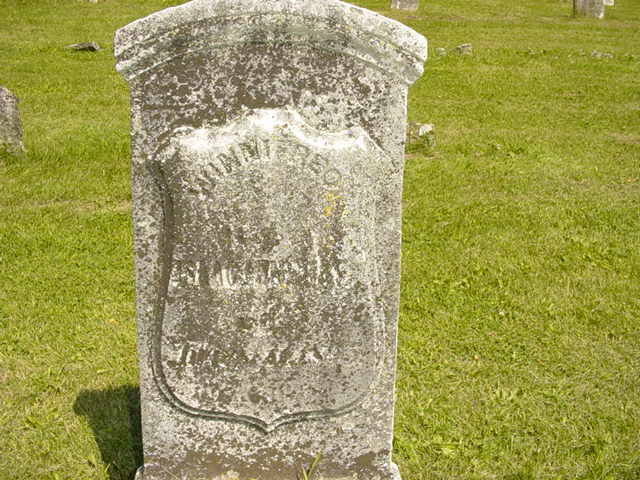 Joseph Henshaw, age 14, born in Indiana; attended school. 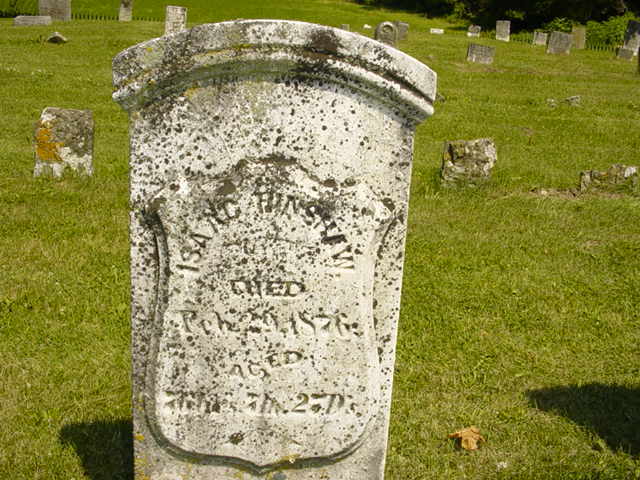 Martha Henshaw, age 12, born in Indiana; attended school. Isaac Hinshaw, age 60, born in North Carolina; farmer; $7000 real estate; $700 personal property. Abegal Hinshaw, age 55, born in South Carolina. Elizabeth Sturges, age 12, born in Indiana. Hinshaw, Isaac, age 70, born in North Carolina; retired farmer; $8000 real estate; $6000 personal property. Hinshaw, Mary, age 46, born in Ohio; keeps house. Sheppard, Eva, age 17, born in Indiana. Sheppard, George, age 13, born in Indiana. Sheppard, Nellie, age 6, born in Indiana. 1850 census, Green Township, Wayne County, Indiana; roll 180, page 113; dwelling #552. 1860 census, Williamsburgh P.O., Green Township, Wayne County, Indiana; roll M653-308, page 353, line #33, dwelling #1563, family #1563. 1870 census, Williamsburgh P.O., Green Township, Wayne County, Indiana; roll M593-370, page 361, line #22, dwelling #16, family #16. 1860 census, Williamsburgh P.O., Green Township, Wayne County, Indiana; roll M653-308, page 353, line #36, dwelling #1564, family #1564. Indiana Work Projects Administration, 1941; book C-J, pg 326.